Peaer Self-Titled is Peaer’s second record, following the release of the home recorded debut the eyes sink into the skull in September of 2014. the eyes sink into the skull offered songs ranging from contemplative, melancholic slowcore to sparkling and intricate math rock. 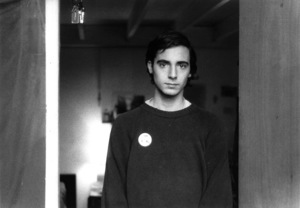 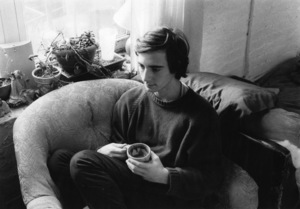 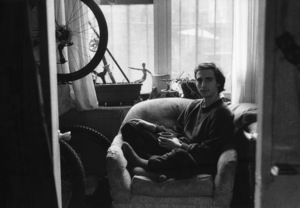 Peaer Self-Titled, however, recognizes and references these motifs, but pushes them further. 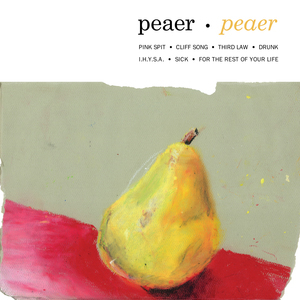 Performed and recorded with the help of Max Kupperberg (Bruise, ex-Palehound) on drums and Michael Steck on bass guitar, Peaer offers higher energy, shorter form, stronger hooks, with emphasis on economy, cohesion and balance.